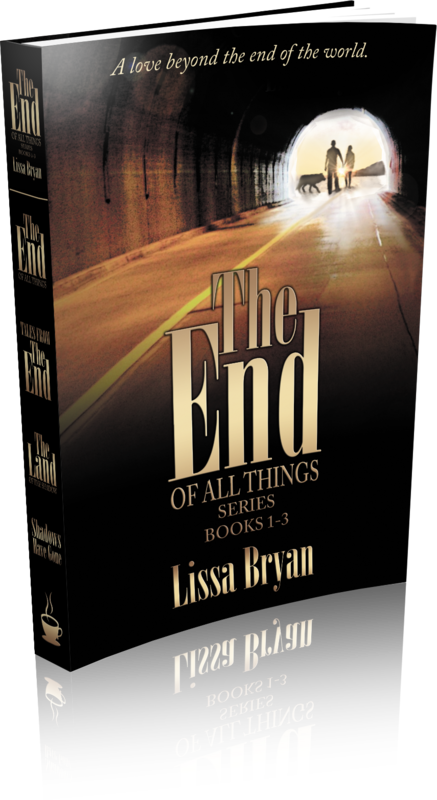 Coming this October, the End of All Things series will be offered in a one-volume set! Over 800 pages of post-apocalyptic goodness! It started with a pandemic virus. Carly, the last survivor in Juneau, Alaska, struggles to survive, her only companion a wolf puppy she found starving on the streets. Justin, an ex-special forces soldier, convinces Carly to accompany him on the perilous journey across the lawless wasteland that was once the United States. Their search for a safe home is also a journey into friendship and love. Together, they face every struggle, including an unplanned pregnancy. Despite the perils of bringing a child into a world of chaos, their baby is a symbol of hope for the other survivors they find along the way. The walled town of Colby seems to be an ideal place for their fledgling community. With only nineteenth-century technology to aid them, they must learn skills long forgotten to provide for their basic needs, and decide how to move forward with society in a world where equality, justice, and freedom from tyranny are no longer guaranteed. When new threats emerge, Carly has to decide what she is willing to do—and how far she’s willing to go—to protect what she has worked so hard to build. 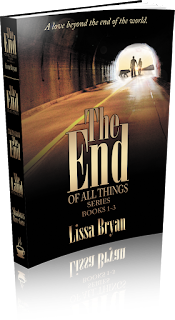 The one-volume set will be offered in paperback and ebook.